Fieldwork | Automedia: Family Cars Media. Look here for updates on recent work that I am exploring, writing on looking to explore more in our fieldwork data. This paper examines routine family car journeys, looking specifically at how passengers assist during a mobile telephone call while the drivers address the competing demands of handling the vehicle, interacting with various artefacts and controls in the cabin, and engage in co-located and remote conversations while navigating through busy city roads. Based on an analysis of video fragments, we see how drivers and child passengers form their conversations and requests around the call so as to be meaningful and paced to the demands, knowledge and abilities of their co-occupants, and how the conditions of the road and emergent traffic are oriented to and negotiated in the context of the social interaction that they exist alongside. The study provides implications for the design of car-based collaborative media and considers how hands- and eyes-free natural interfaces could be tailored to the complexity of activities in the car and on the road. Trying to find ways to keep busy while travelling for extended periods of time in an enclosed space is a challenge for adult as well as child passengers. For families, trying to maintain a semblance of order in the car means keeping children sufficiently occupied so as to not give room for arguments and difficult behaviour. However, the invasion of electronic devices (tablets, portable game consoles) into homes and cars has dramatically changed the way car journeys are carried out. In this paper, we focus on extracts from our family car data collected from over a period of six months comprising of field visits, journeys with the families and video recordings of participants. In using extracts from a set of journeys that families undertook, we discuss the ways and issues around keeping children occupied in the car to understand the interactions, appropriation of media that take place within this context. We see how engaging and sustaining use of media is collaboratively achieved by parents and children. We describe how requests for media are placed, then the fitting of media to meet the demands of the road and finally seeing how this in turn impacts technology use in the car. Paper in-progress. Mail me for further details. The family car is a space that many families associate with time spent in family activities and routines. As with any other space like the home or the office, the family car space has certain features and objects that make up its ecology. 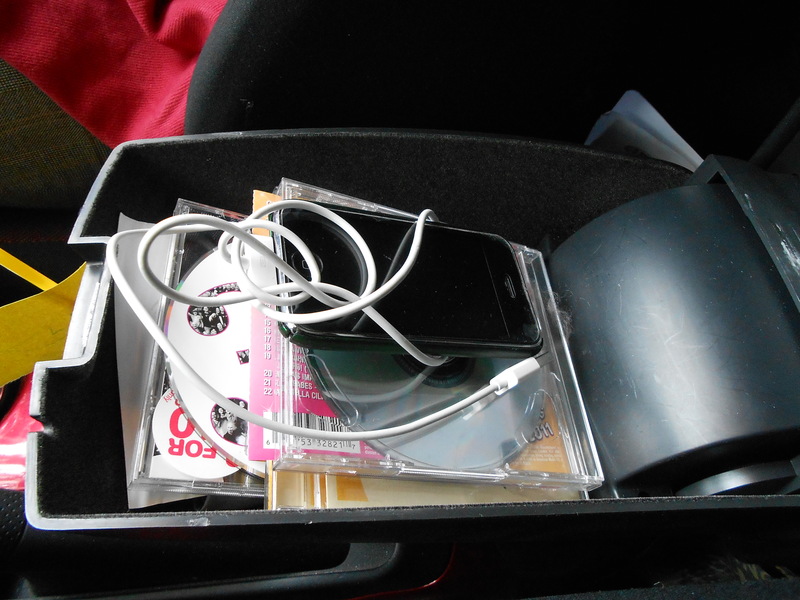 During our ethnographic exploration of family life, we noticed that families began to talk and make associations with digital and material objects that were carried in the car. These either related to objects that had value because they brought with it memories of journeys, reflections of changes in preferences or interests or how a particular piece of technology itself had become obsolete. Drawing on these ethnographic accounts, we describe how the values of objects are placed in the conduction of family routines, moving on to consider some of the unexpected value of these objects for issues of sustainability and technology practices. Paper under review in TOCHI. Mail me for further details. In order to explore the cross cultural perspective on family life, car travel and media use, the researchers have piloted video based car data in India. The data pertains to Urban family travel in the city of Chennai, India with five families. A prelimiary paper was presented at the Mobility Futures Conference at CeMore, Lancaster University. Cycil, C., Perry, M. & Laurier, E (2013) Mobilities in Urban India-Reflecting on Family Travel Practices. In Mobility Futures, Lancaster, September 2013.